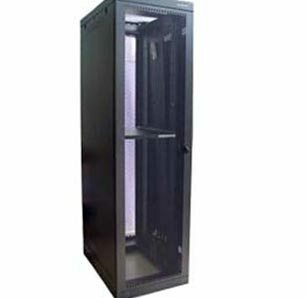 B&R manufactures a range of server racks, cabinets, networking and infrastructure for the data and ICT industry. 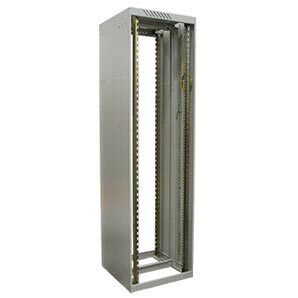 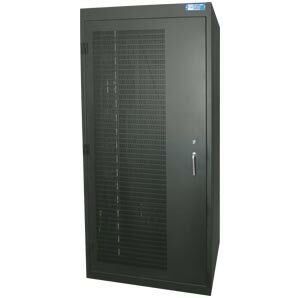 This includes inset and corner post server racks for datacentre applications, weatherproof racks and a secure range of cabinets for government applications. 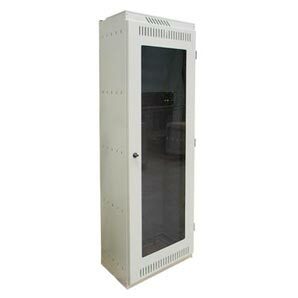 Server racks and server cabinets for the Data and ICT industries suitable for 19 inch rack mounted equipment and more. 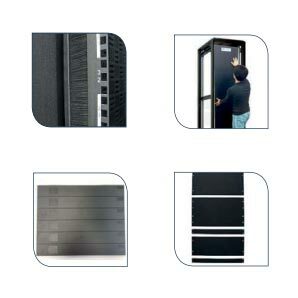 A range of products to support management of data centre cooling efficiency. 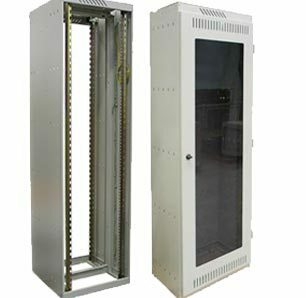 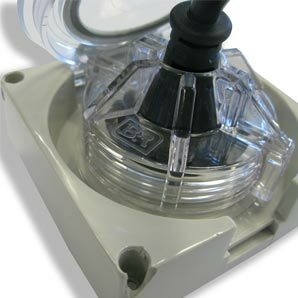 A range of enclosures designed for inside telephone exchanges to house standard telecommunication equipment & accessories.